Time was, you could count on Swiss banks to assist their clients in the business of not paying taxes, having practically written the book on how to go about keeping one&apos;s assets a secret from prying eyes (Chapter 1: Discarded toothpaste containers make a great place to stash diamonds). Now? Not only are they no longer providing the service, they&apos;re suddenly too good to associate with people whose hands aren&apos;t clean. Credit Suisse is telling German clients it will stop doing business with them if they don&apos;t provide evidence their accounts comply with tax reporting rules, a move that comes as Swiss lenders look to ease international pressure over the issue. The policy applies to all accounts held by German clients, who are being asked to submit bank documents or tax certificates to prove their funds have been taxed, according to Marc Dosch, a Credit Suisse spokesman. He said the Zurich-based bank would stop doing business with account holders who didn&apos;t comply. "We are advising our German clients to look at their situation and clean up, if needed," Mr. Dosch said. "If this doesn&apos;t happen, we will terminate our relationship with these customers." 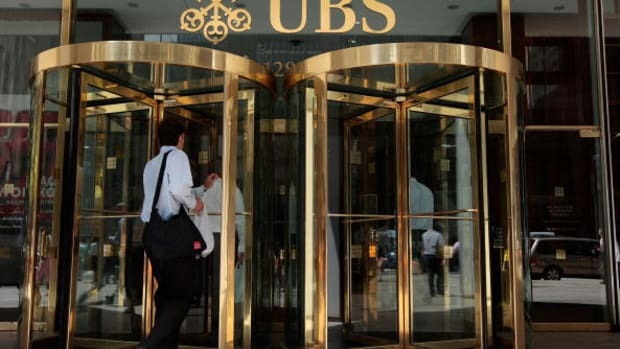 UBS, Switzerland&apos;s biggest bank by assets, is also asking German clients to "regularize their positions," a spokeswoman said Sunday. Swiss daily Tages Anzeiger reported that Julius Baer has also asked German customers to provide evidence the funds in their accounts are tax compliant.